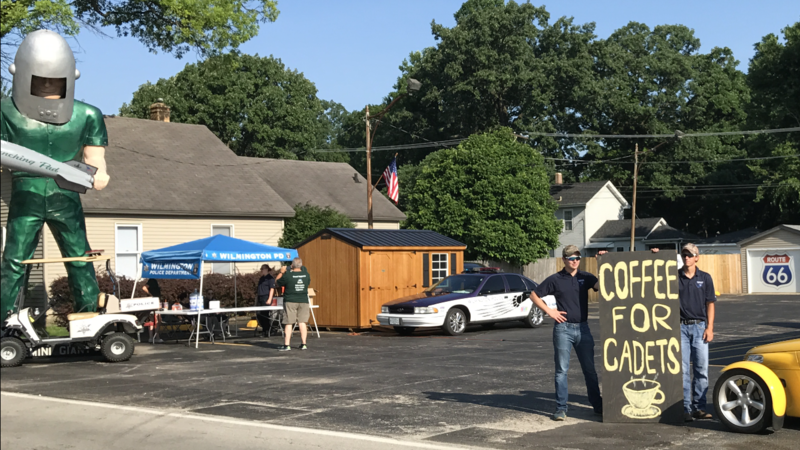 Coffee for Cadets was a fundraiser held on June 30th, 2018 at the Launching Pad. 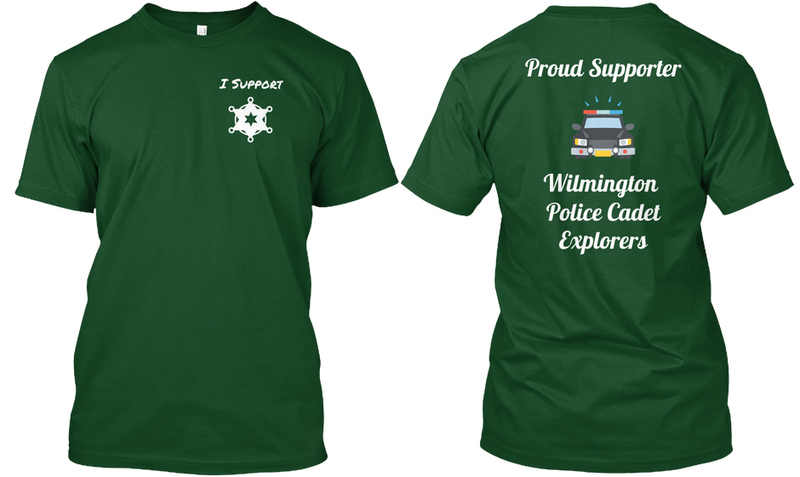 The Launching Pad supplied coffee to all our donors, and we sold T Shirts promoting the Supporters of the Police Explorer program. 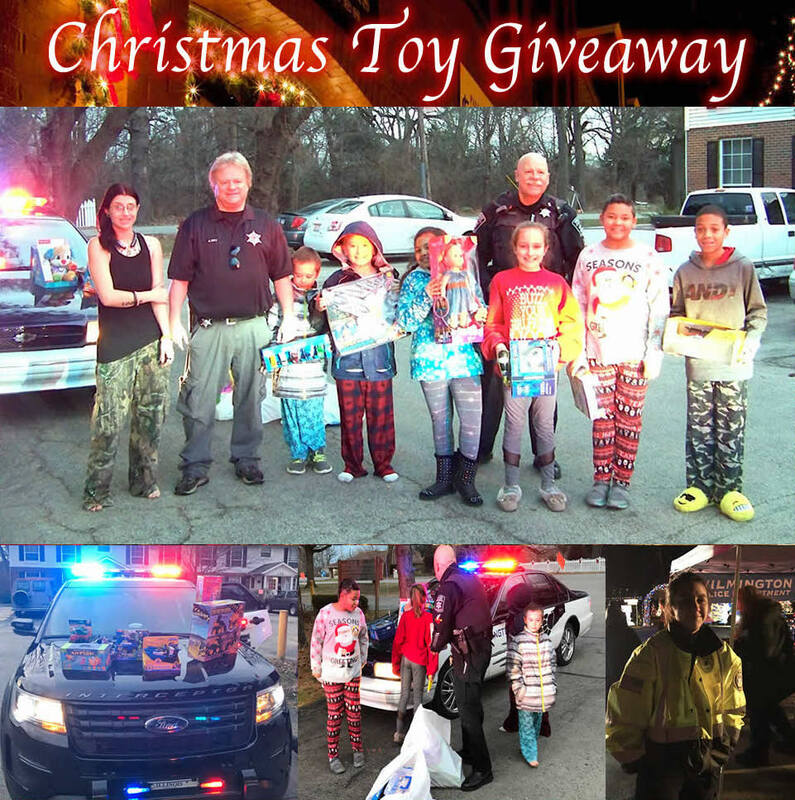 The Wilmington Police Department gave away toys to children and needy families with the help of the Christian Help Association and the Cuzma Cottage. Officers drove around the community handing out toys, and we had a special event at the Lions Club Christmas Lights Display in North Island Park. 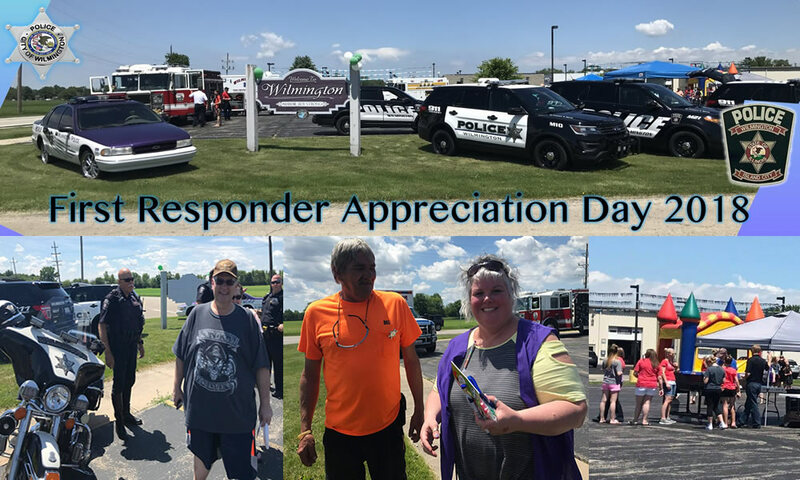 First Responder Appreciation Day was held on May 26th, 2018, at the Wilmington City Hall. The Wilmington Fire Protection District and E.S.D.A. also attended. Country Financial sponsored the event.